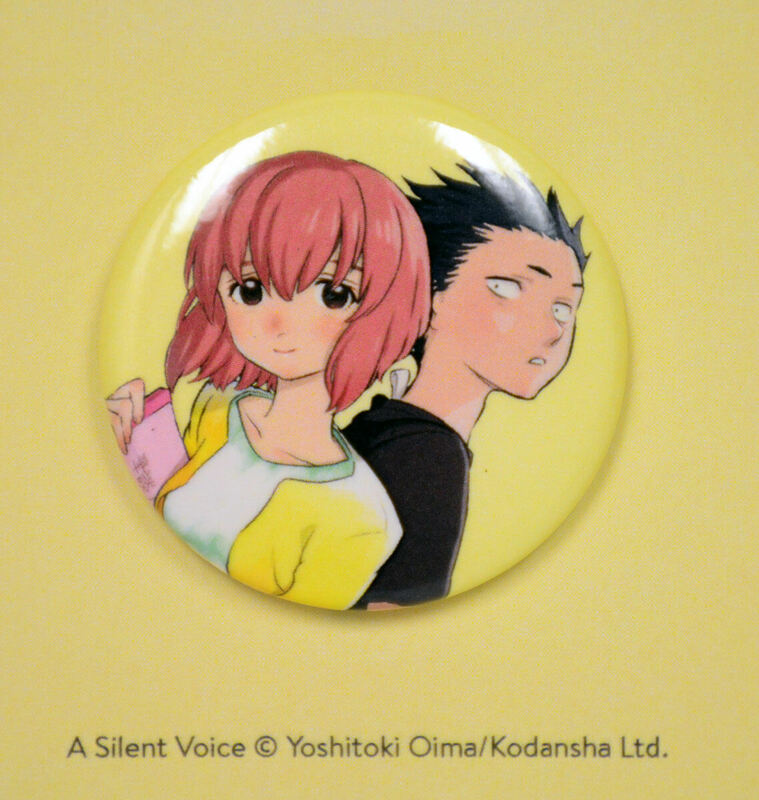 A Silent Voice Manga Volume 4 features story and art by Yoshitoki Oima. Once upon a time, Shoya was terribly cruel to Shoko, his elementary school classmate who couldn't hear. To make up for his past sins, Shoya has devoted himself to repaying the debt of happiness he owes. So when Shoko faces a romantic setback, Shoya assembles some familiar faces from their past for a trip to the amusement park that may just change things for Shoya, too.